QSpot is proud to partner with Monmouth University on the Buddy Program for Older LGBT Adults. Created by Dr. Laura Kelly, the Buddy Program was a part of Monmouth University’s Schools of Social Work and Nursing for many years. In September 2015, the program moved to QSpot and became a joint project of Monmouth University and QSpot with support from MU graduate students. 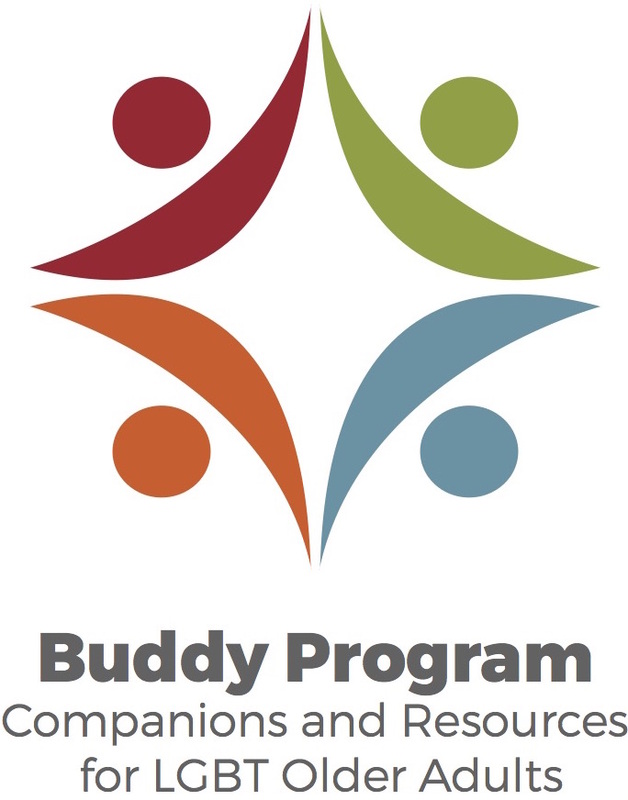 The Buddy Program provides companion visits to older members of the LGBT community who are alone, homebound, hospitalized or otherwise physically or socially isolated. Buddies provide social connections for clients and assist with their needs. Buddies also identify needed additional resources and help integrate those into the client’s care. While this seems simple enough, in settings such as retirement communities, nursing homes and hospitals, institutionalized LGBT bias forces many LGBT older adults back into the closet. Once there, staff make it difficult to identify them, often putting up road blocks for programs like the Buddy Program to work. Could you or someone you know benefit from the Buddy Program? If so, please contact info@jsqspot.org or call 732-455-3373. Privacy is our highest concern and all information will remain confidential. Become a Buddy Volunteer – Want to learn more about the Buddy Program or how you can help an older LGBT adult? 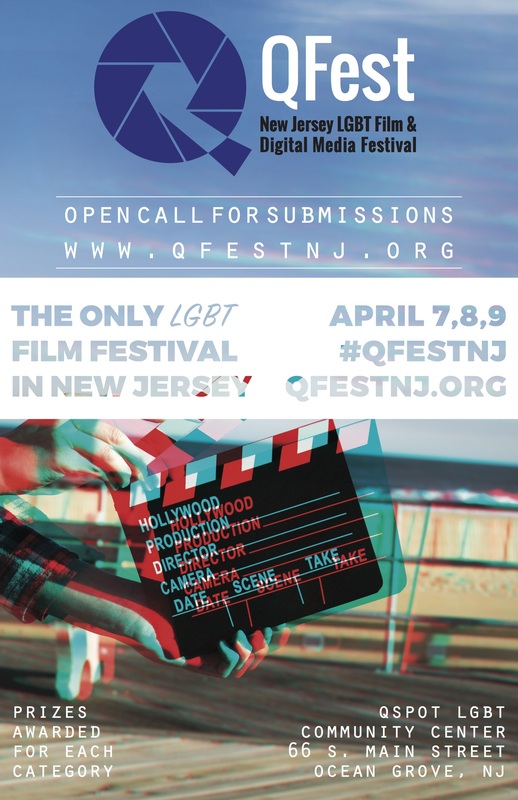 Please contact info@jsqspot.org or call 732-455-3373.